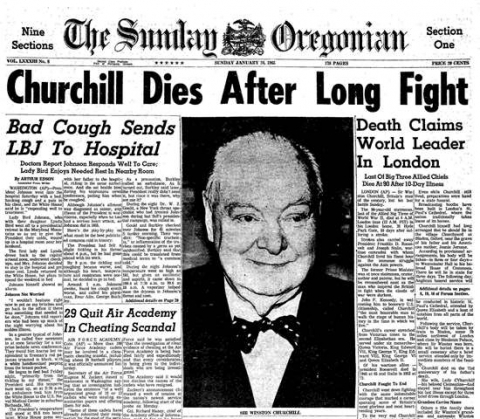 This article on Winston Churchill’s death is from James Humes’s book Churchill: The Prophetic Statesman. You can order this book from Amazon or Barnes & Noble. 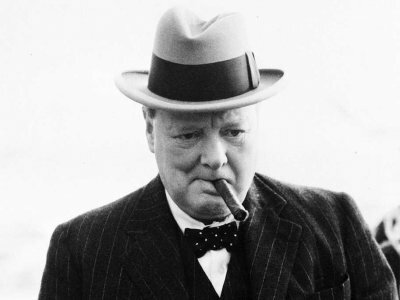 Although his political and scientific predictions can be attributed to his historical imagination, some of Winston Churchill’s predictions defy easy explanation. Perhaps the most remarkable of these was his accurate prediction of the date of his own death. 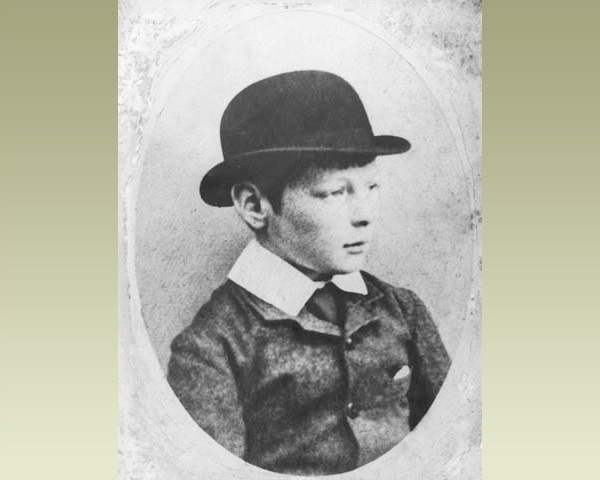 After he was stricken, the Times commented, “Life is clearly ebbing away, but how long it will be until the crossing of the bar it is impossible to say.” Not for the first time the Times was wrong about Churchill. It was possible to say how long it would be—Churchill had already said it. 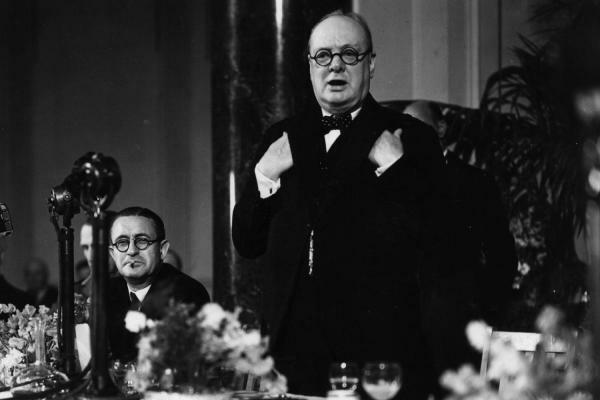 Colville told the queen’s private secretary, “He won’t die until the 24th.” Though Churchill seldom regained consciousness in the two weeks that followed, he survived to the predicted date. 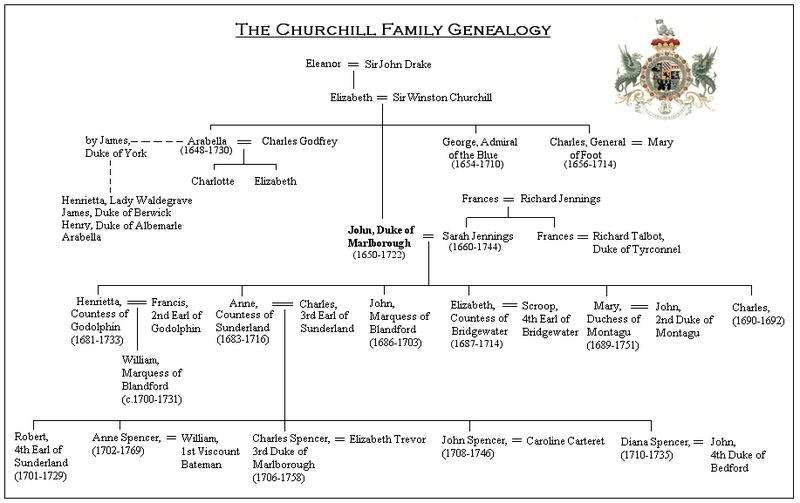 Churchill had survived his father by precisely three score and ten years—the full biblical lifetime—and had fulfilled many of his father’s ambitions as well as his own. 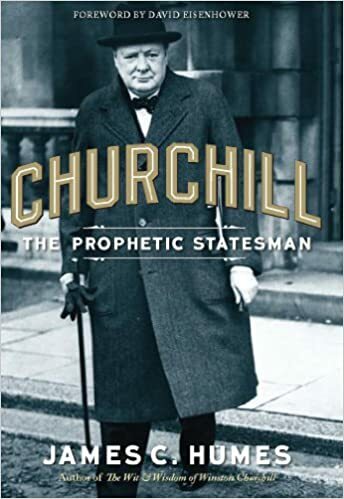 This article on Winston Churchill’s death is from James Humes’ book Churchill: The Prophetic Statesman. Please use this data for any reference citations. To order this book, please visit its online sales page at Amazon or Barnes & Noble.